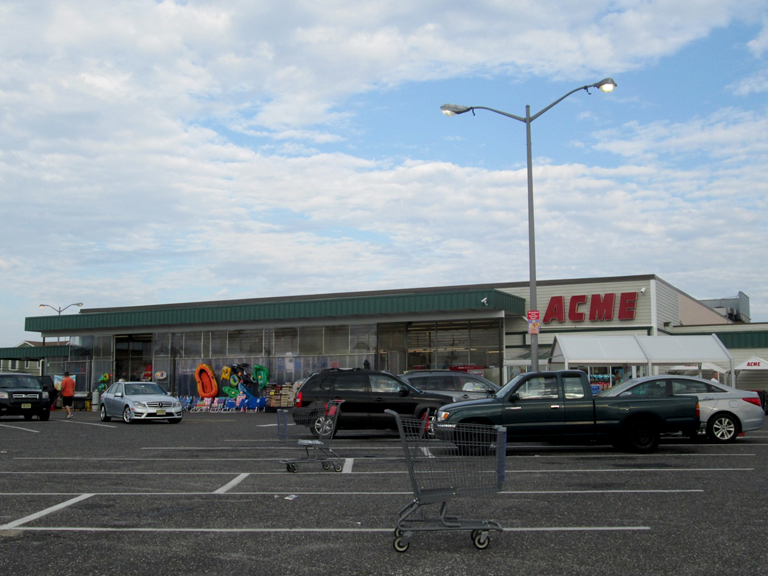 Sea Isle City Acme — Open For Business! 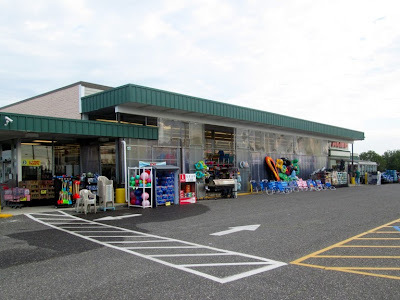 So here are the pictures of the Sea Isle City store that Michael had sent in a while back. While prepping the Beach Haven pictures he just sent in, I discovered that I had lost these pictures. He resent them today! 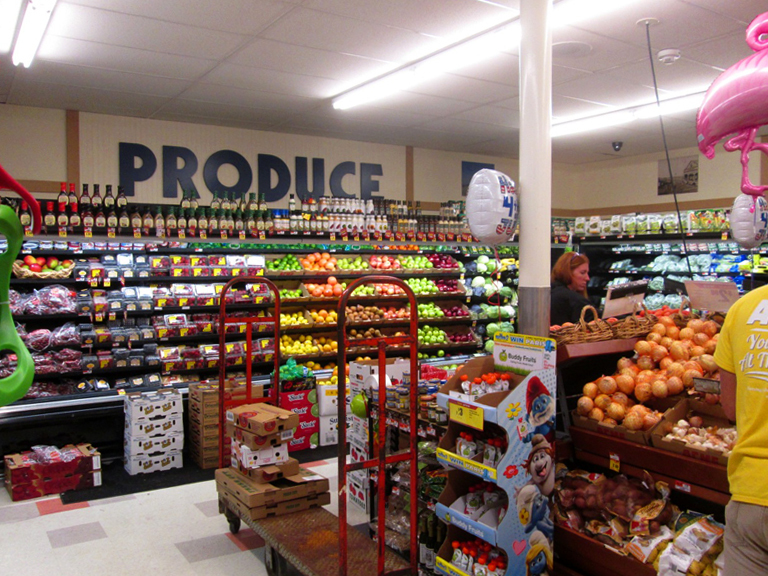 This store reopened on March 22, the same day a Sea Isle City. And like Sea Isle City, Beach Haven looks pretty much the same as it did before the storm. Michael reports that $3 million dollars was spent repairing this store. None of that money used for new decor. The department names are now painted blue but that appears to have been done prior to the storm. 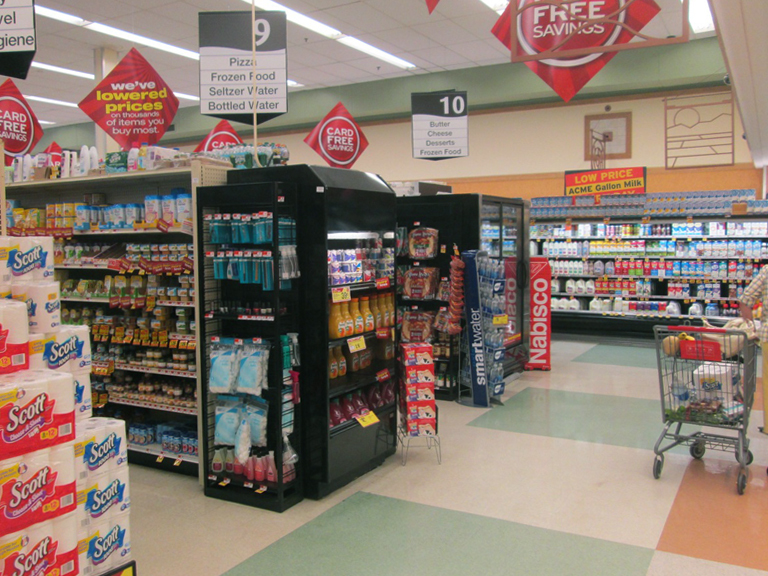 You can jump over to pictures of the store being cleared out by clicking here. The letters were all brown for our first visit back in 2010. If you scroll back up to the shot of the front of the store, you'll see that they added the red apples in the window above the entrance. 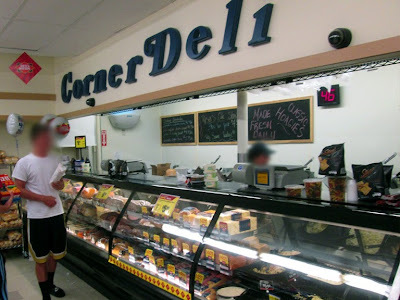 The very original Meat and Deli signs are STILL in place! 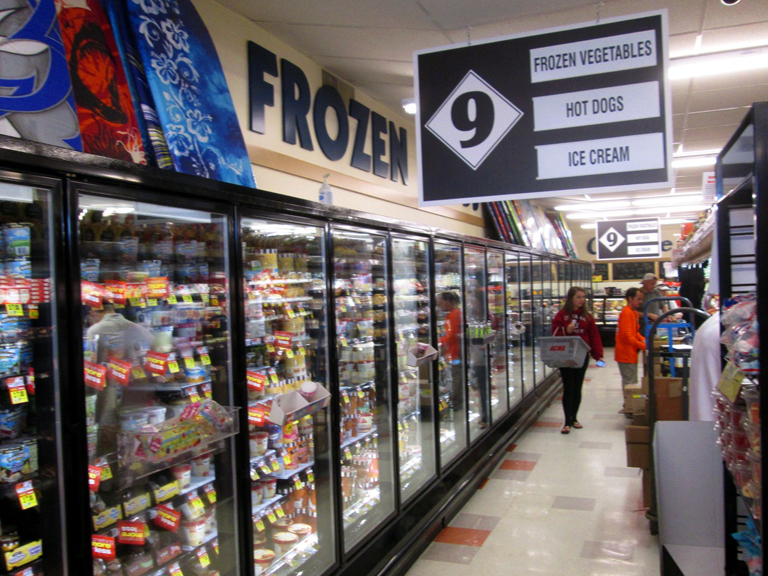 Produce and Frozen Food signage is from the Checkerboard Arch Decor era. Unusual aisle markers. 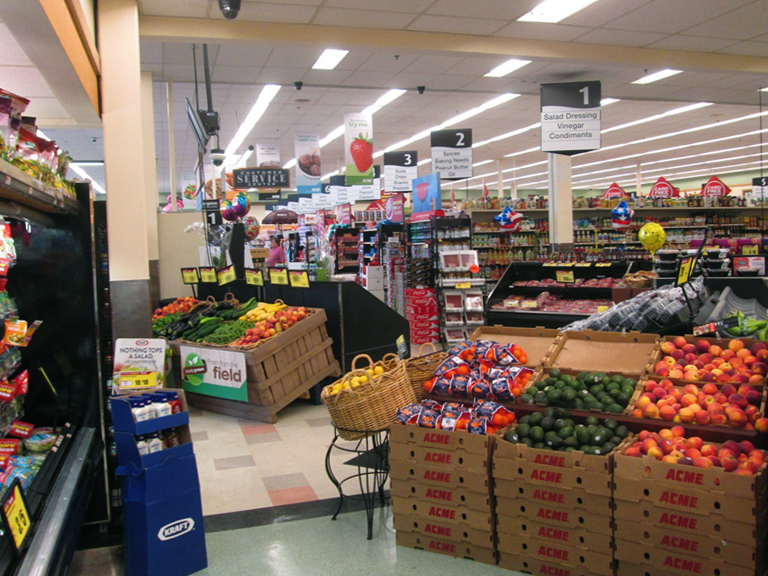 They look a bit homemade and are still too large for this low ceiling store. along with an article, please click here. Beach Haven Acme — Open For Business! "The store reopened at the end of March, after 5 months of rebuilding following Hurricane Sandy. However customer traffic remains slow, even in the middle of summer. 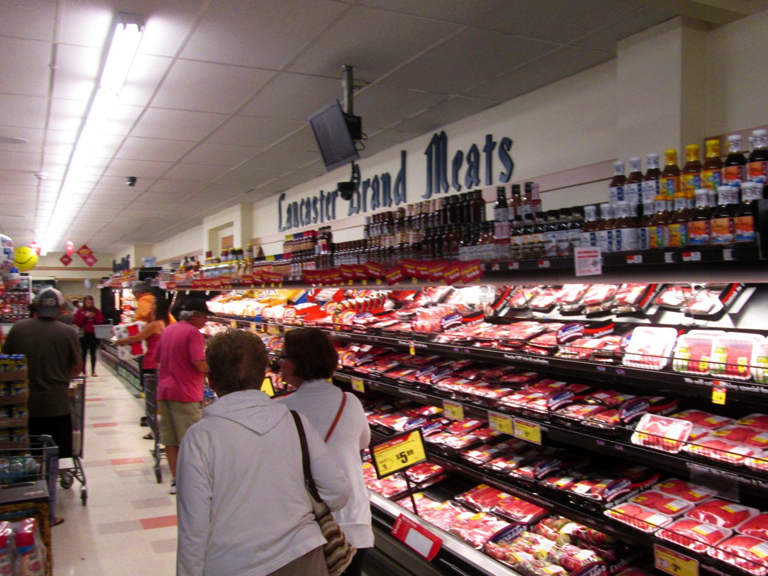 The store enjoyed a strong 4th of July week but sales have once again slowed down. This is typical throughout hard-hit Long Beach Island. 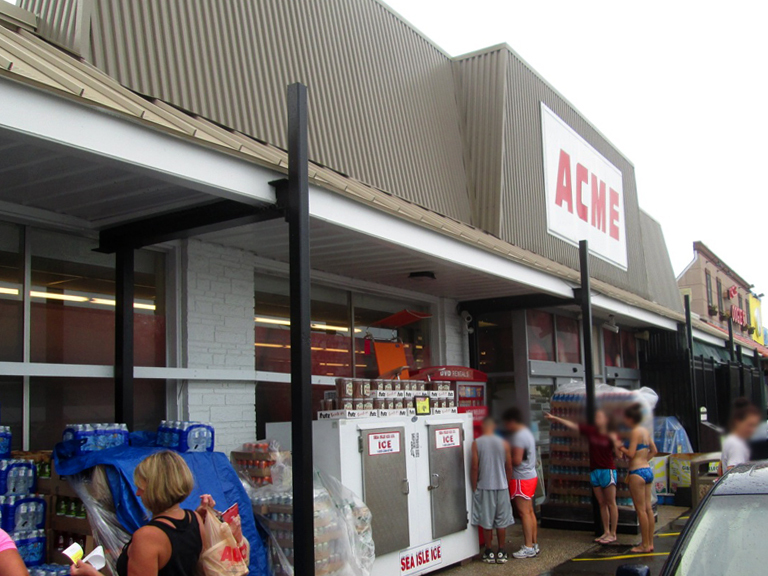 The front section of the Acme received the most damage and had to be "rebuilt", even though it looks almost as it did last year. Every piece of flooring and shelving has been replaced. 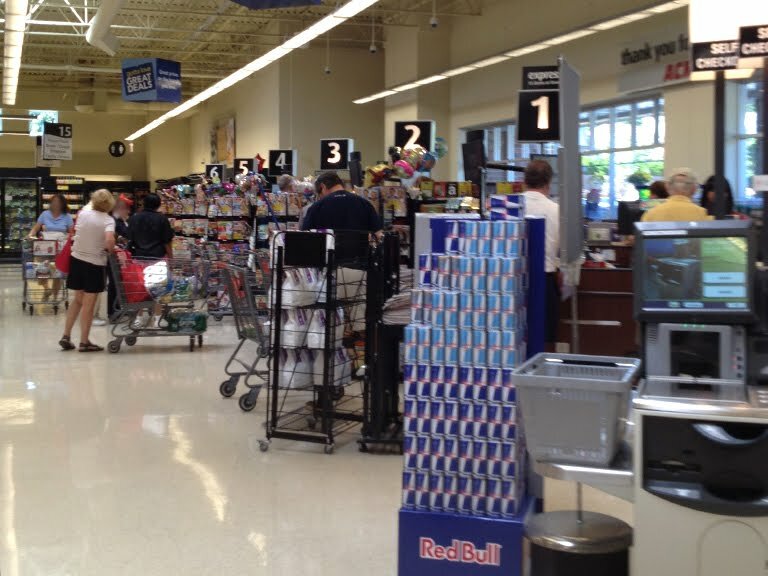 Reports say that there was between two to four feet of water in the front section of the store. 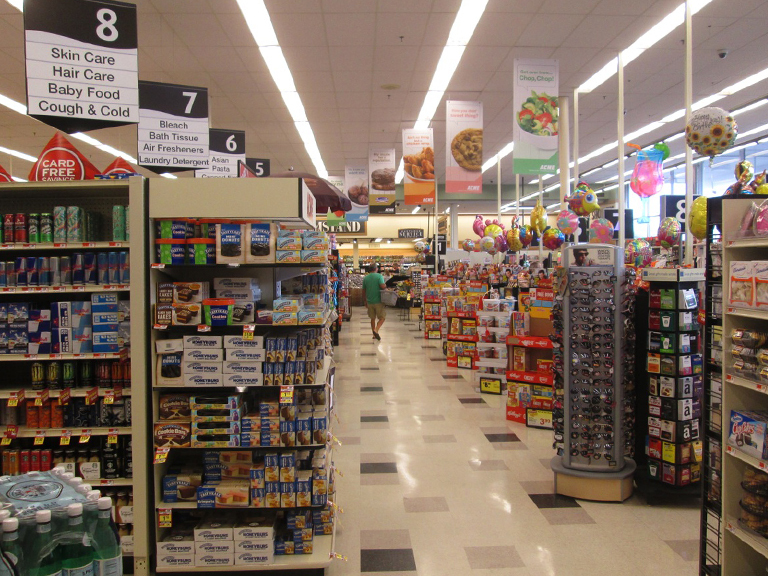 It was initially assumed that this rebuilding process was going to be a temporary fix since the company had been proceeding with plans for a replacement store to be located next door. Those plans seem to be tabled for now. 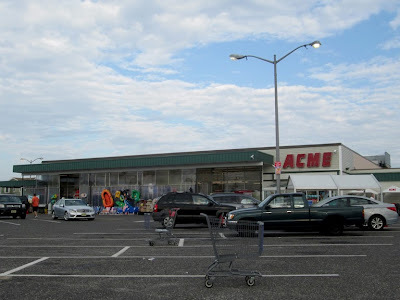 Hopefully business at the Acme and LBI will continue to grow as the shore continues to rebuild. Right now it's mostly wait and see." New, colorful banners hanging along the front-end. Very similar to the ones Albertsons had hanging in stores back in the early 2000's. You can take a look at those in the abandoned West Chester store by clicking here. 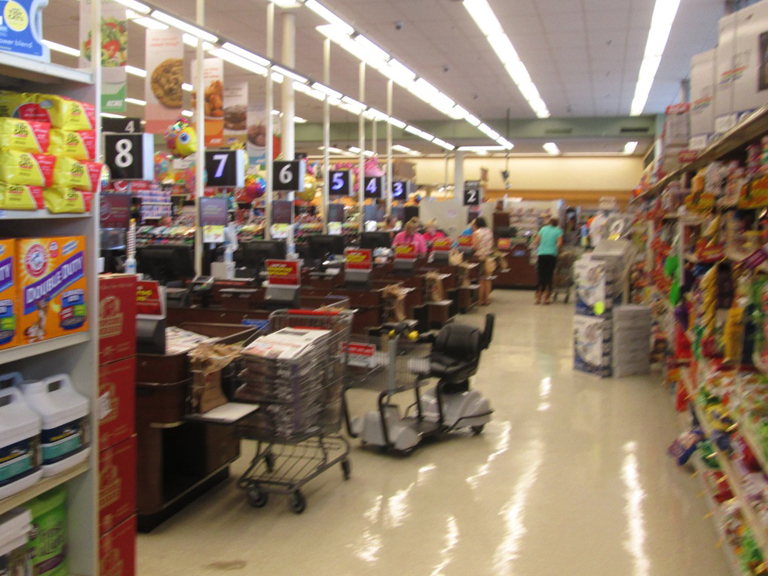 The checkouts have been replaced. Brand-new numbered lights in place too! You can see these in the new Bryn Mawr store as well. Whew... the original doors remain in place! To the person who sent in pictures of Sea Isle City... I discovered this week that I apparently deleted the email and had not filed the pictures that you sent in. Could you please resend them? I will post them the minute they arrive! Apologies for no new posts lately. The summer has been keeping me too busy with other things. I don't have a date yet for when new posts will be going up again. I'm shooting for the first week of August. The blog will be back up and running full-time in September. Established in January 2009, the Acme Style Blog documents past and present Acme Markets throughout New Jersey, Pennsylvania Delaware, Maryland and New York. Photo contributions are greatly appreciated. Comments are subject to approval before being published. AB Acquisition LLC or Cerberus Capital Management, L.P. 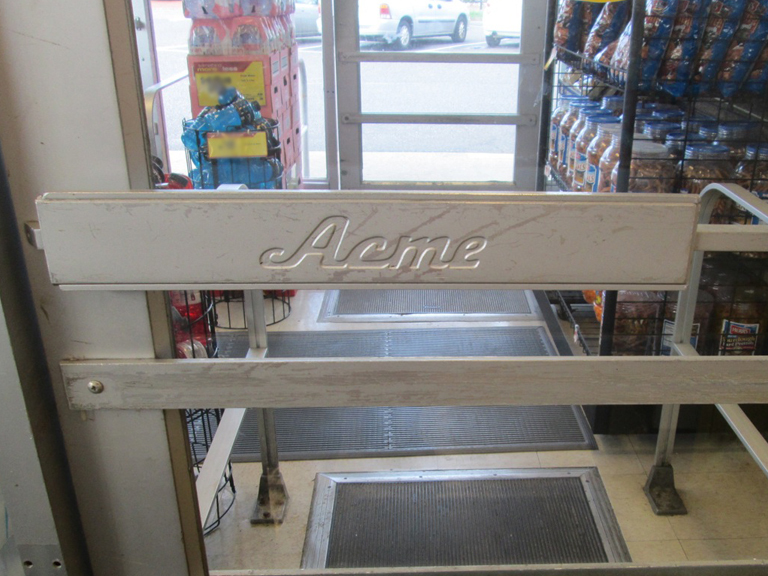 This is a fan website, documenting the history of Acme Markets. completeness of the information provided herein. Changes to content may happen at any time. Comments are subject to approval prior to being published. 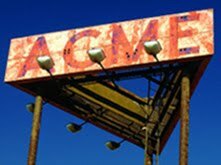 ©2018 Acme Style Blog unless noted otherwise.